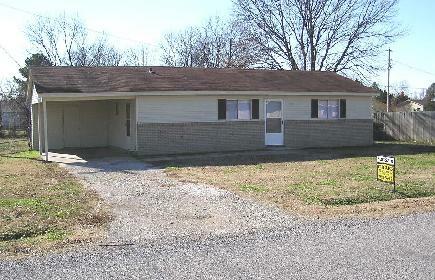 101 North Gosnell St, Gosnell, Arkansas is a 3 bedroom, 1 bath home and one car carport. It has a large fenced back yard. Priced to sell at only $25,000.